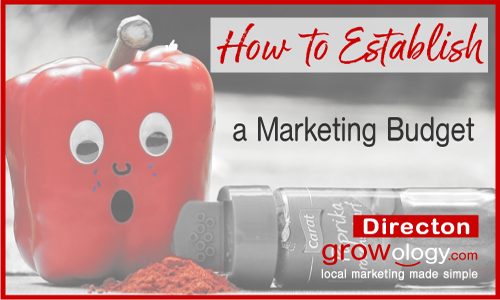 How Important is establishing a Marketing Budget? Often times small business owners overlook the importance of investing in a small business local marketing budget thinking it is an unnecessary expense. Or in some cases, a business owner buys some Local Advertising but did not have the results they were hoping for and so feeling defeated by the bad experience they give up on the whole idea of Marketing. Whether realized or not each new customer relationship involves a Cost of Acquisition. When a small business does not invest in marketing and several hours, days or weeks go by before the next customer there is a real expense to that time. If for example you provide a service, say pressure cleaning, and the average cost of that service is $1,500.00 and you have a week where you have 3 idle days you would at a minimum take the cost of overhead, say $50 a day for a small home based business, plus your minimum necessary salary to meet your personal needs, say $200 a day and multiply that by the three idle days for a Cost of Acquisition of $750. If instead, that same business owner had, for example, the month before proactively invested $150 in a Direct Mail campaign to New Homeowners and picked up just 1 customer from his investment and that job filled the 3-day gap he would have $1,350 in additional income that week. Plus now he has an additional customer who may refer even more business. Like every part of your business, the process of Marketing which includes a Marketing Budget should yield a beneficial return on investment that leads to growth. Here I’ll review some best practices to help ensure your investment in a Marketing Budget leads to real growth and a good return on investment. Step 1. 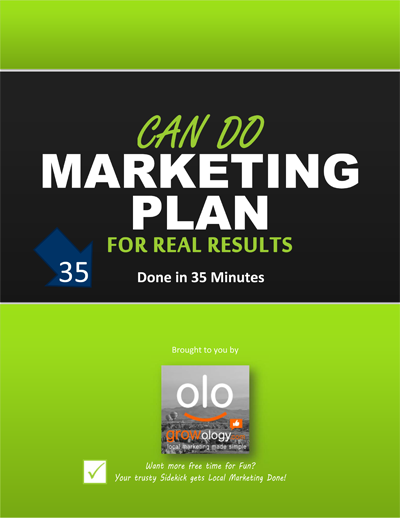 Before establishing a Marketing Budget you should create a Marketing Plan. A Marketing Plan helps you establish the framework and evolving process necessary to continually reduce your Cost of Acquisition over time as you find the best Marketing Channels for Small Business Local Marketing growth. 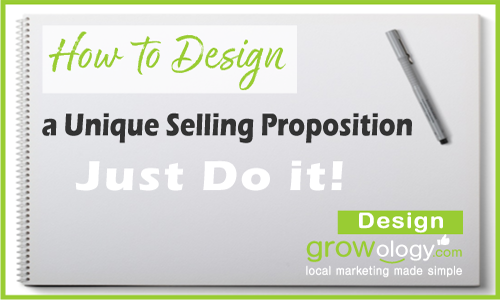 Did you know that approximately 90% of small business owners don’t use a Marketing Plan? And that those who do grow at 2 – 3 X greater rates. 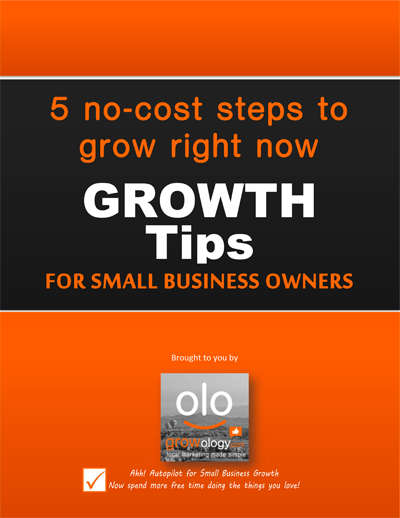 Commonly Small Business Owners ask the question how much should I spend on Marketing? This depends on your current Condition and Goals. 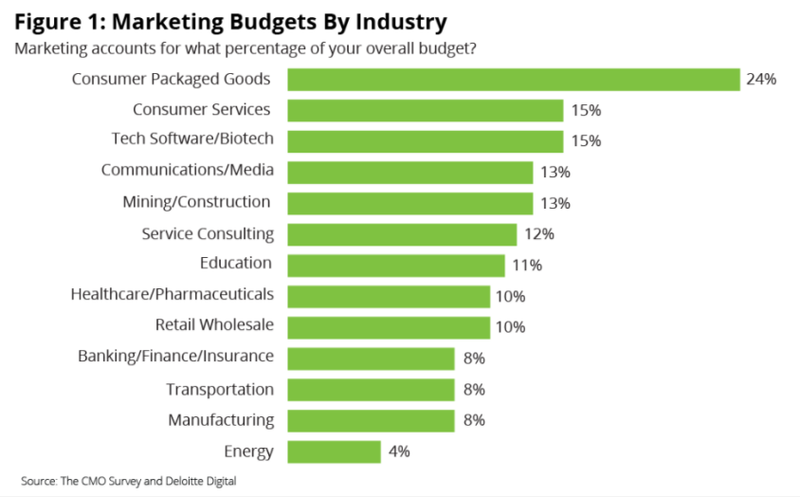 The Deloitte CMO Survey Results shown below indicated a Marketing Budget by industry that most industries spend between 8% and 15% of Gross Sales on Marketing. Based upon experience here is a chart that can help you consider your current Condition when deciding how much to allocate to a Marketing Budget. The key is to start somewhere even if that is 4% and your monthly budget is $250 – $300. To learn more about which Advertising and Marketing channels to consider checking out this Resource: The best Marketing Channels for Small Business Local Marketing growth. One of the most important parts of any good Marketing Plan and Marketing Budget is your ability to measure your Return on Investment. 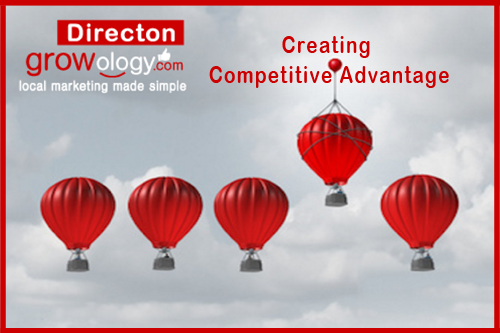 To accomplish this you will want to have measurement tools in place that track the progress of your Direct Marketing campaigns like a New Mover Welcome Service or your Website Marketing. While this can start out as simple as using a form to keep hand written track of where customer’s heard about your business to track your Response Rate and later gross sales such a process is not nearly as accurate or effective as when you use tools like Call Tracking with unique phone numbers for each Marketing Channel or Campaign or Website Traffic and Conversion Tracking. 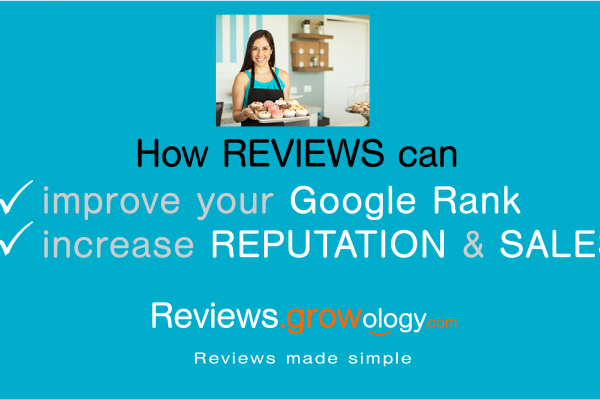 This is partly because you and or your staff will sometimes forget to ask and partly because customers will not always remember where they initially gathered your phone number from or what source referred them to your website. A Marketing Plan involves Direction, Design, Interaction, and Discovery which is the measurement of what is working. After reviewing your Marketing Budget consider which Channels have returned the best Return on Investment and when appropriate direct a larger percentage of your Marketing Budget toward those campaigns or efforts. The exception to this rule is in cases where you are making a mid to long term investment in content development for your website. While this strategy may in the short term produce a lower Return on Investment than say an immediate direct response campaign like New Mover Direct Mail your investment will pay off to a greater and greater degree as time passes and more and more people find your business online.